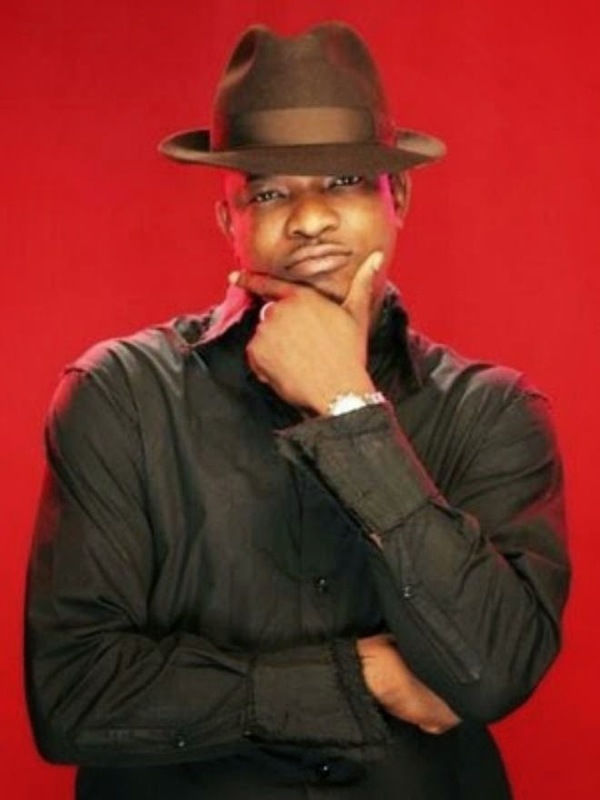 Last week, I started this Throwback Thursday segment, and I shared with you my favorite tracks from the Plantashun Boiz, this week, I will be sharing five songs from one of my all time favorite Nigerian musicians, Paul Play Dairo. I believe he is one of the most underrated artists we have and I've been a big fan since I can remember. I even performed one of his songs "Forever", in my music class about 4 year ago. I'm sure most of you are familiar with the songs I'll be sharing below. Share this post, leave a comment, download and enjoy!